Enjoy Utah! 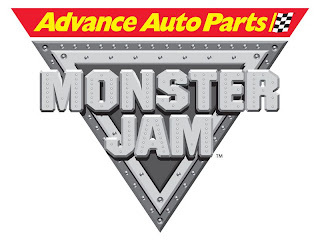 : Monster Jam WINNER! 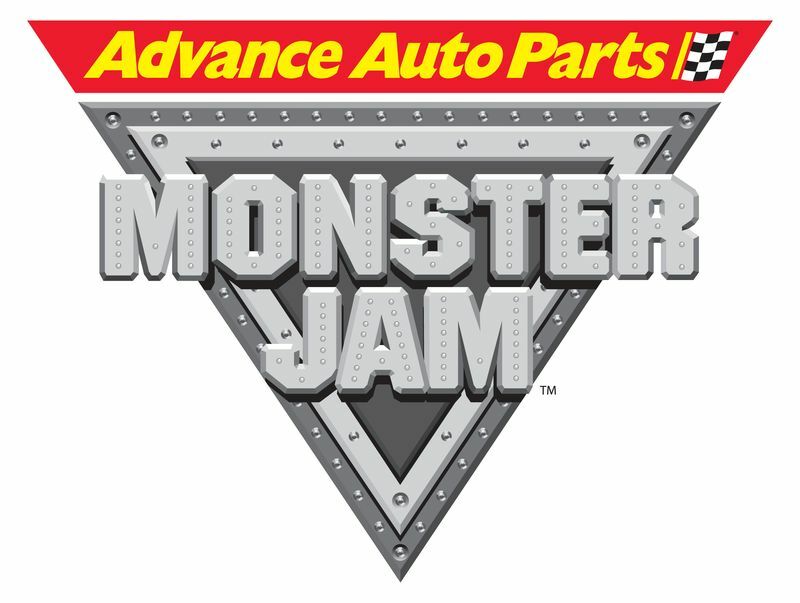 She was randomly selected to win a family four-pack of tickets to Monster Jam this Saturday night! Congratulations, and enjoy the show! Thanks to everybody who entered and shared this contest with your family and friends!